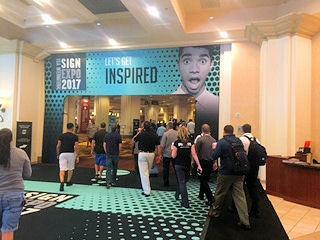 ISA Expo 2017: What a Fantastic Show! This show was awesome and our team had so much fun with everyone last week. 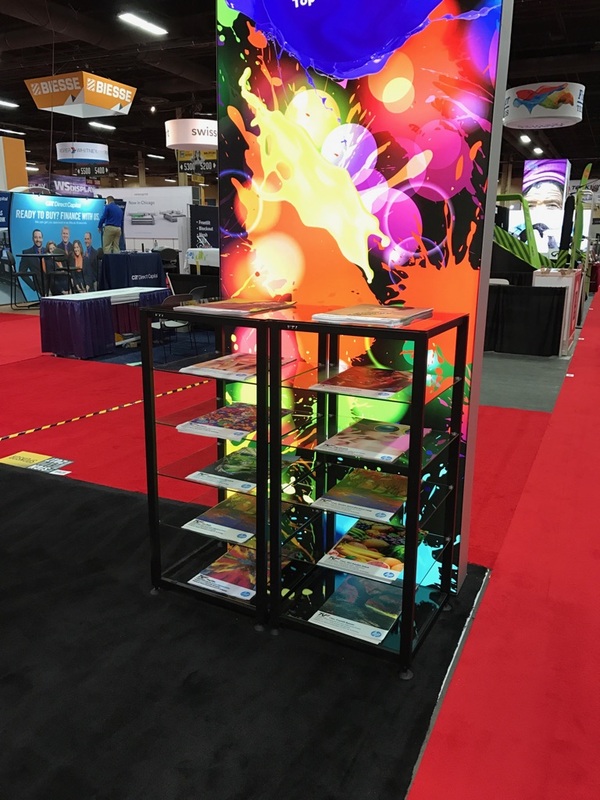 Our new fully backlit booth drew interest in our print media textiles. 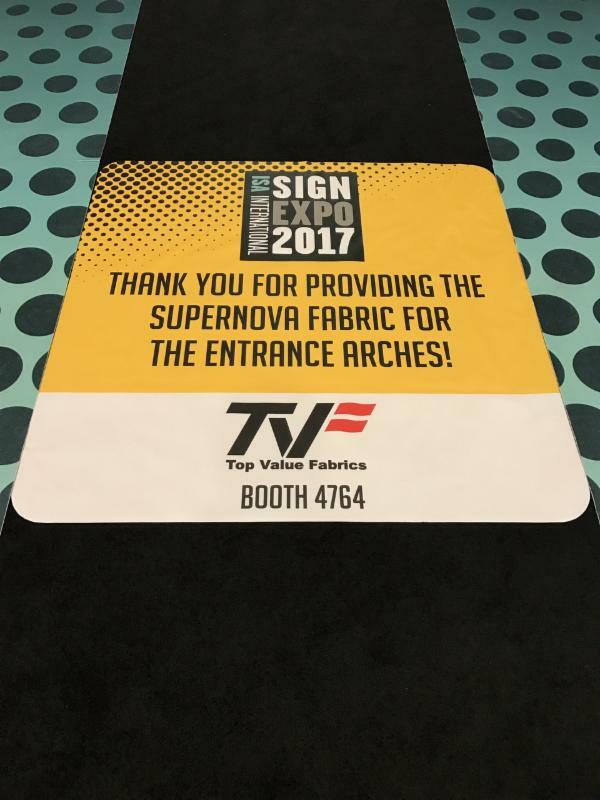 ISA also generated excitement for our media by choosing one of our newest fabrics, Supernova, for their grand entrance displays - wow, they were gorgeous. We would like to thank our partners for their outstanding work in helping to make this a dazzling show. 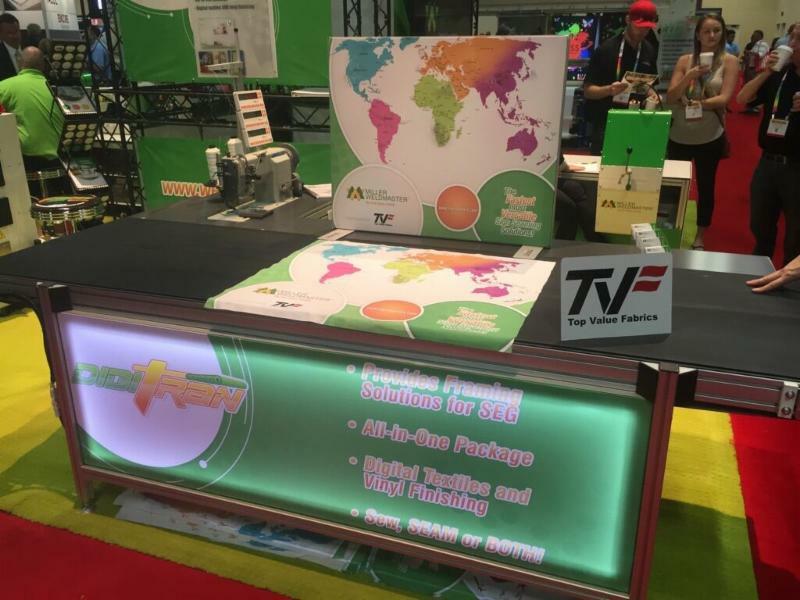 -Planet Tradeshow for printing our awe-inspiring backlit booth. We love it and and our visitors agreed. Fantastic work on our Supernova! 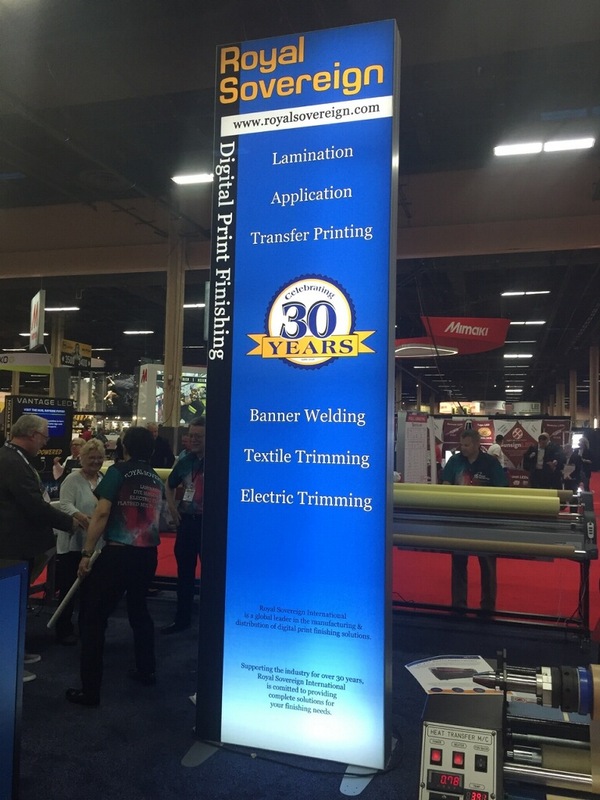 -Matrix Frame for creating our impressive custom booth structure and hanging sign. 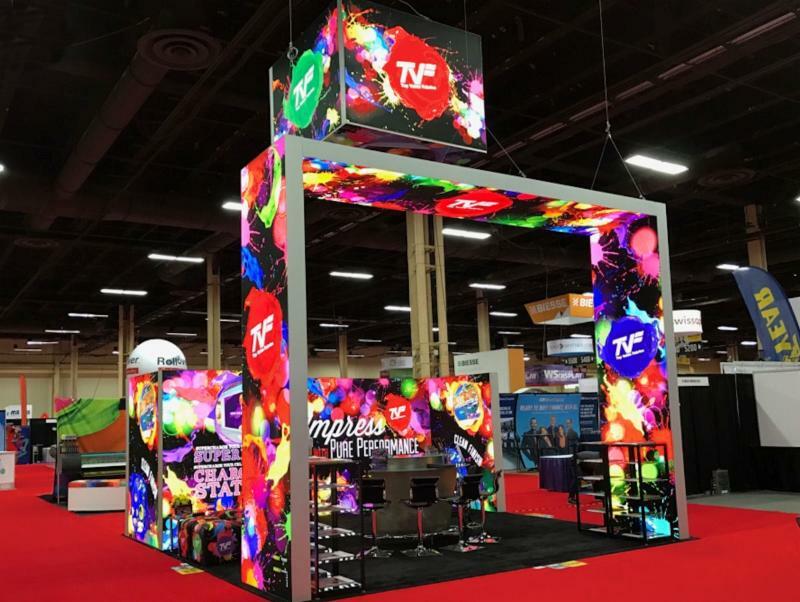 These frames set the standard for excellence in tradeshows. -ZON Retail for printing our beautiful ottomans. 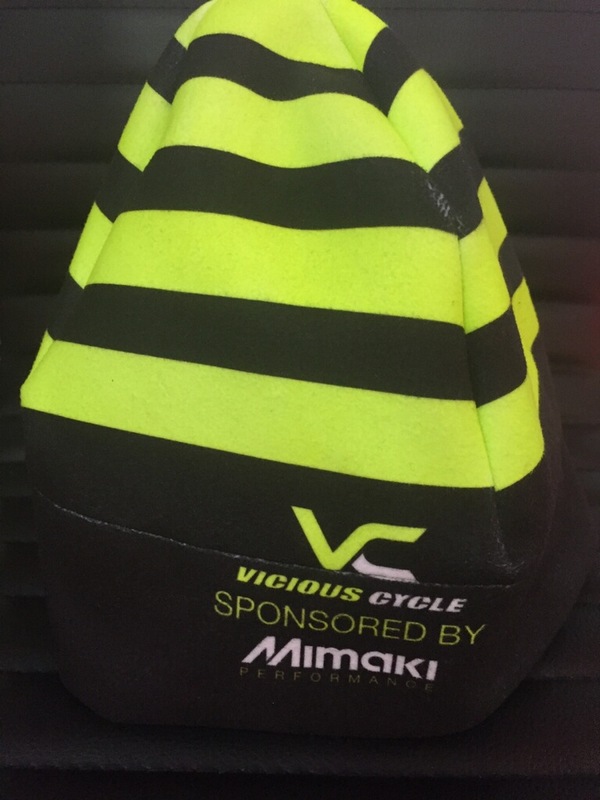 The colors are so vibrant - we love what you've done with our Impact Prime! 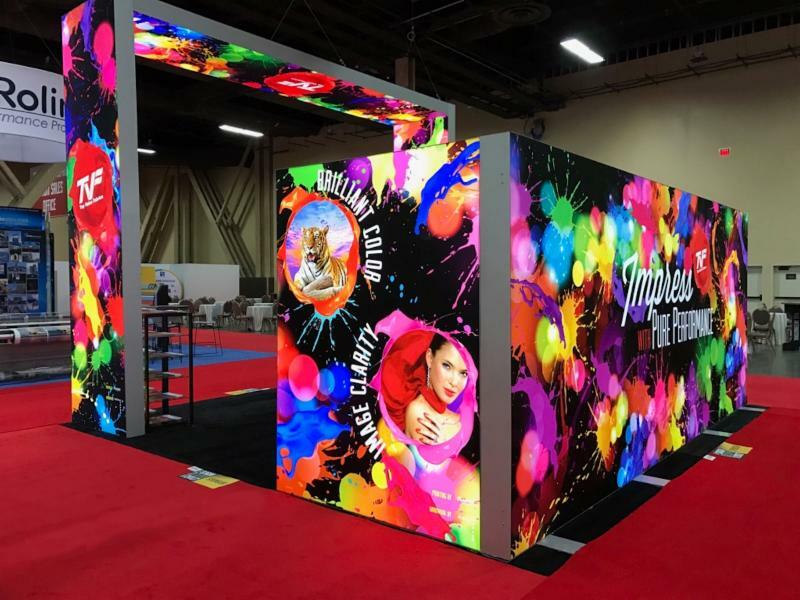 -HP for printing your spectacular giveaway samples for distribution in both your booth and our booth, on 10 of our most popular fabric and vinyl products. 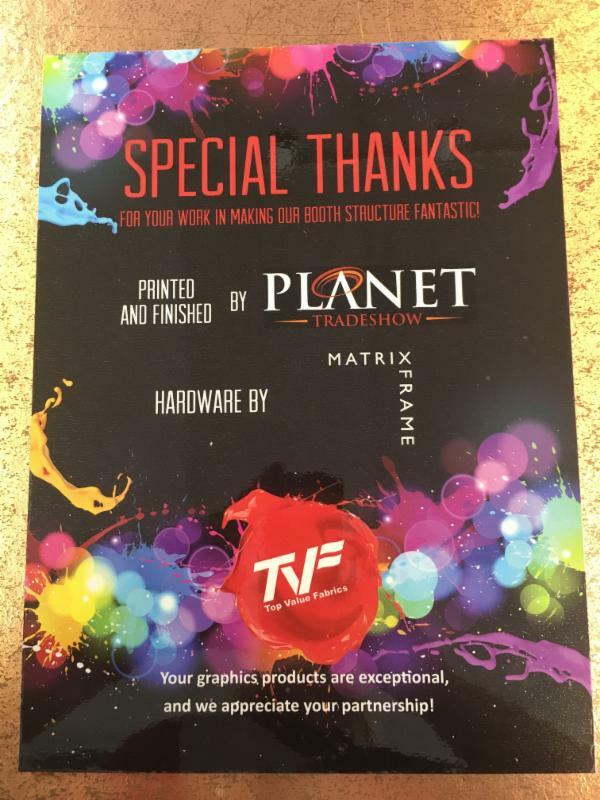 -HP, Colex/Fotoba, Mimaki, Miller Weldmaster and Royal Sovereign for choosing TVF Media for your show demonstrations. 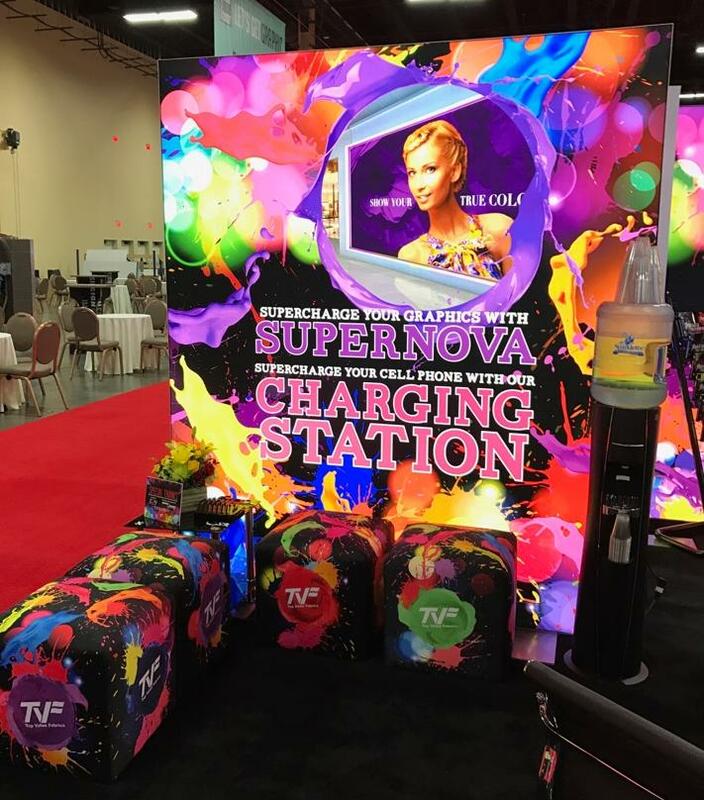 -ISA and Freeman for selecting our Supernova to showcase on your show entrance arches. 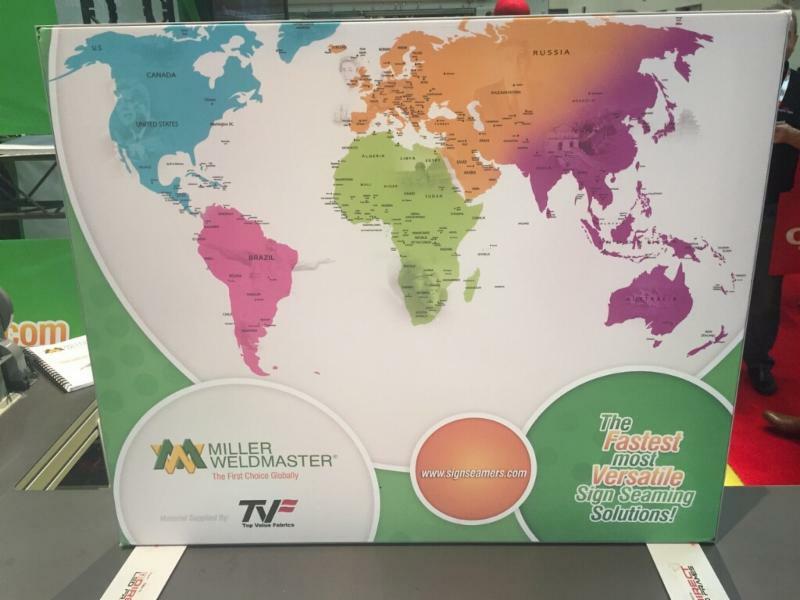 From the creative to the printing and finishing, your work is breathtaking and so many attendees complimented our media! 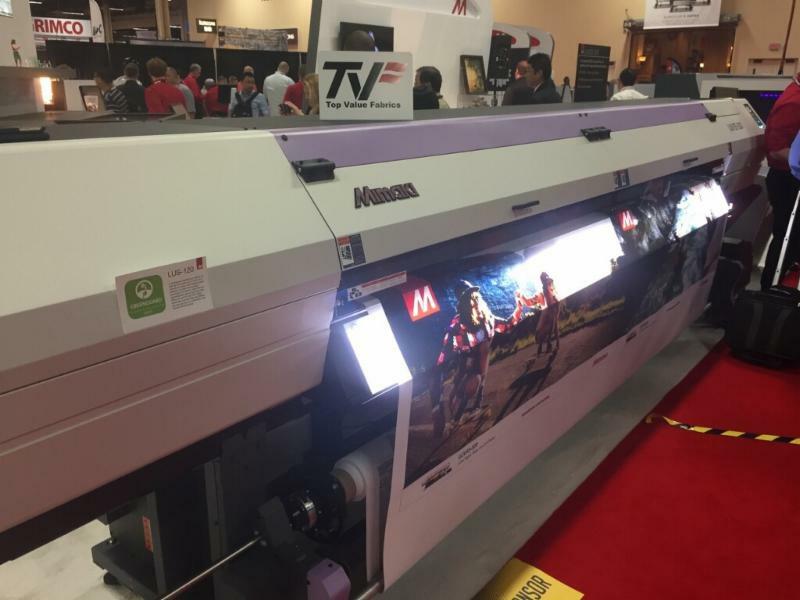 Lori Anderson, ISA President and CEO, complimented the numerous new products at the expo. "Getting to see these innovations in action can propel businesses and the industry forward," Anderson added. 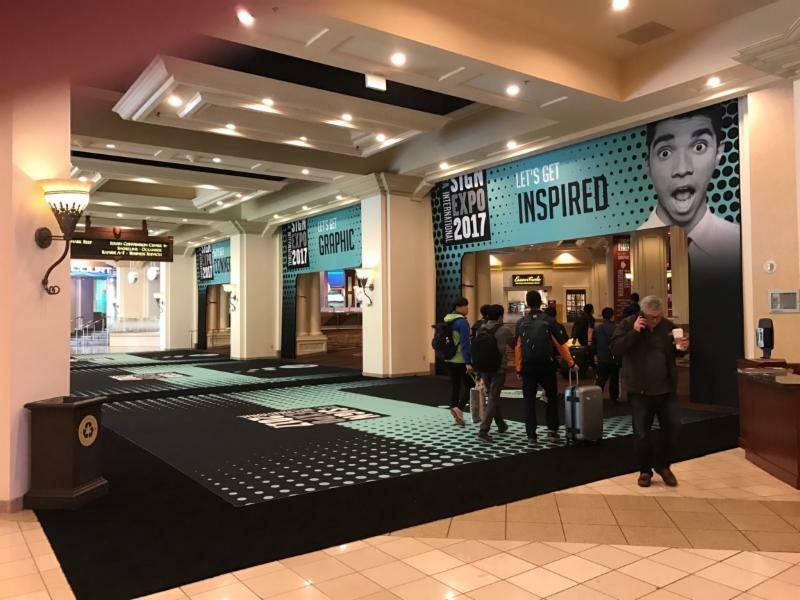 "It's early enough in the year that sign, graphics and visual communications companies can capture these innovations to make 2017 one of their best yet." 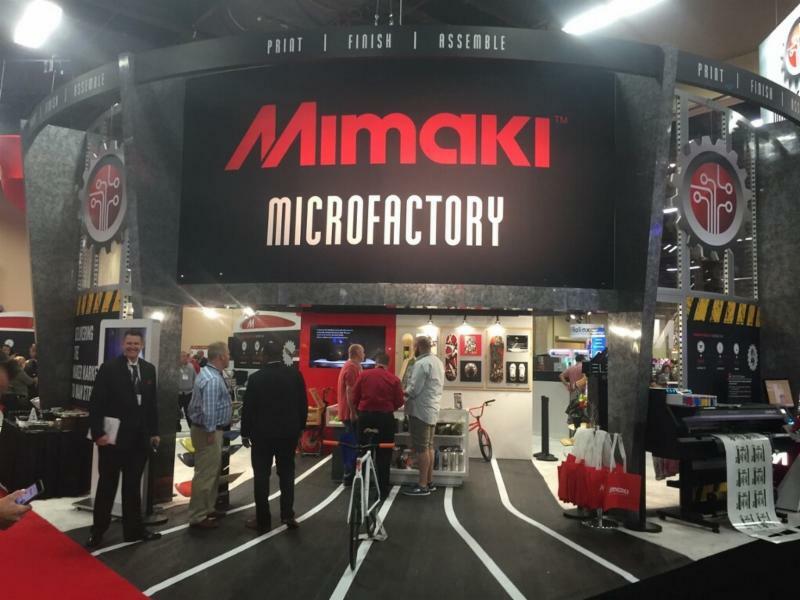 We're proud to be part of so many exciting industries, where our customers create stunning projects day in and day out! Check out a few highlights from this show, as pictured below. 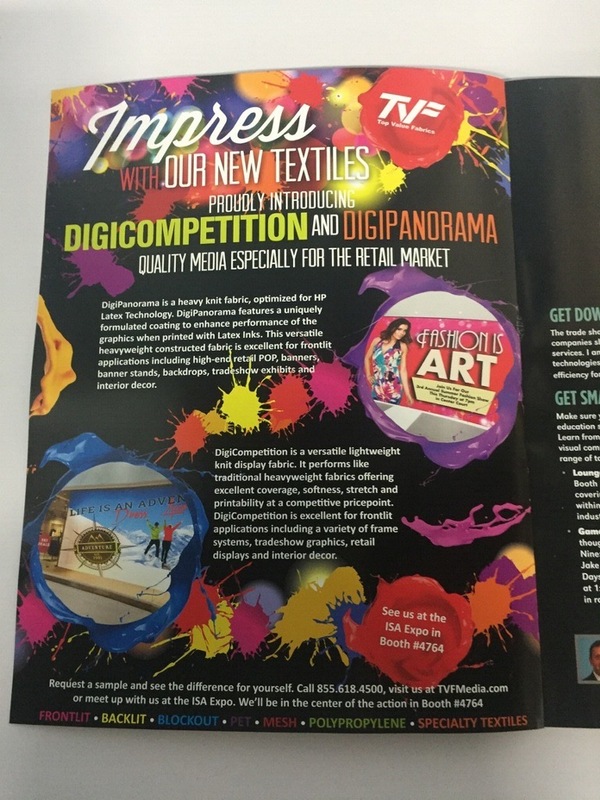 Contact us today to request samples of any of our quality fabrics and media. 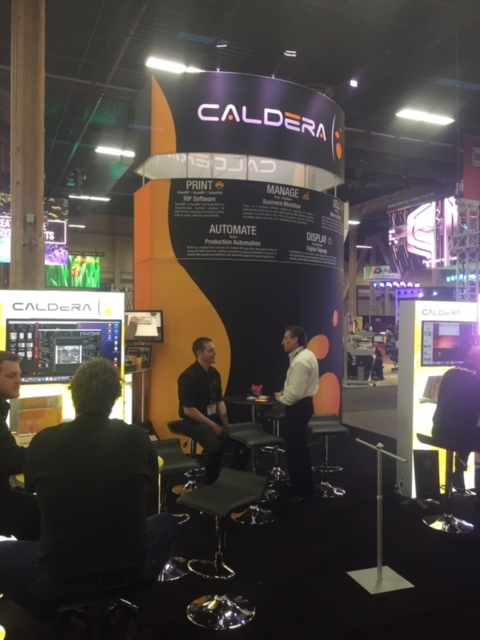 Thank you again to everyone who visited with us!